Skyrim Special Edition Nexus, Horrible Andy et ritualistik. 10 Dec 2018. 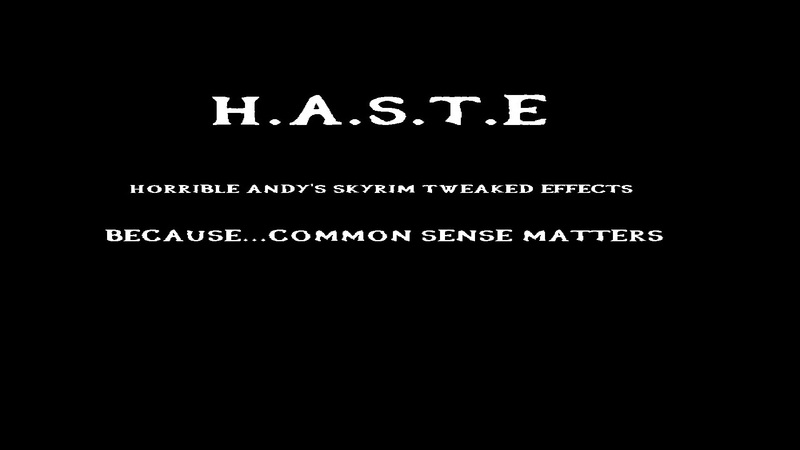 H.A.S.T.E SE - HASTE in English and FR.  17 Apr 2018 <https://www.nexusmods.com/skyrimspecialedition/mods/14539>.